Chrome Beta for Android was completely unexpected and sort of took the tech world by storm this afternoon. We gave our first impressions on it, talk about a couple of issues that may or may not be addressed, praised it in a number of ways, and are more than likely going to make it our daily browser. After all, there is a good chance that this will become the official Android browser before long. It doesn’t have Flash support though, and according to Adobe, it may never. Is that a killer for you? 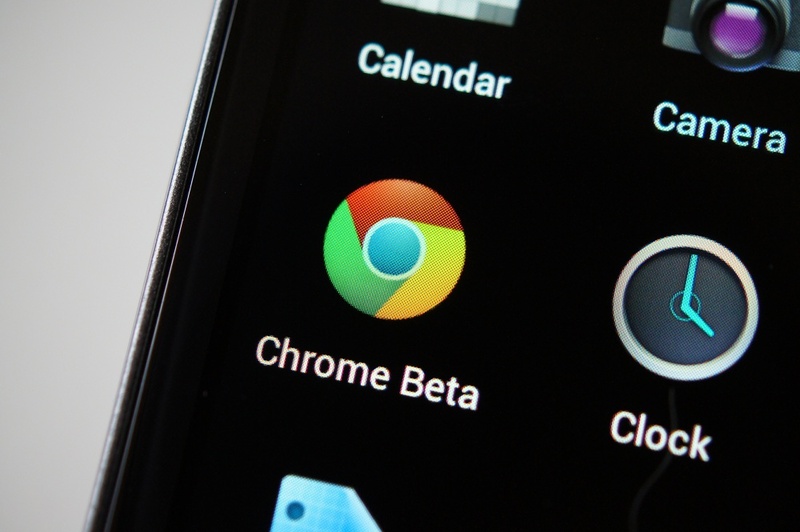 Will you stick with another browser option or have you already made Chrome your default? Has Chrome already become your browser of choice? Yes, Chrome has replaced all other browsers. No, sticking with the stock browser. No, sticking with one of the Dolphin browsers. No, sticking with another browser.